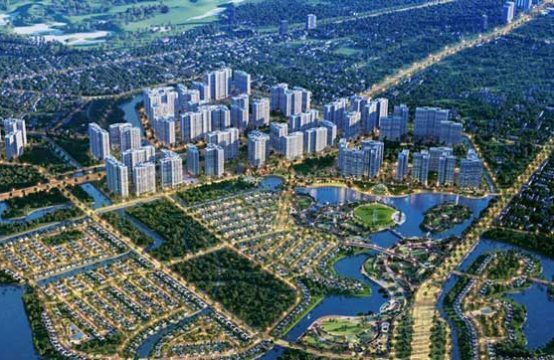 Mapletree is the first housing product of Vietnam to be developed in District 7. Together with us, you will find out what you need to know about Richlane Residences. The Richlane Residences apartment project was built by the owner of South Saigon Serviced Apartment Co, Ltd, a unit of Mapletree Singapore. With its convenient location and outstanding facilities, in the future, Richlane Residences will attract many interested customers. 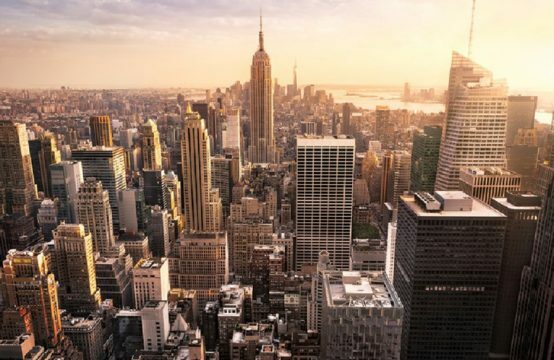 Built by one of the largest real estate corporations in the Asian region and is gradually developing in other continents all around the world, the project promises to deliver outstanding real estate potential to its clients when owning an apartment here. 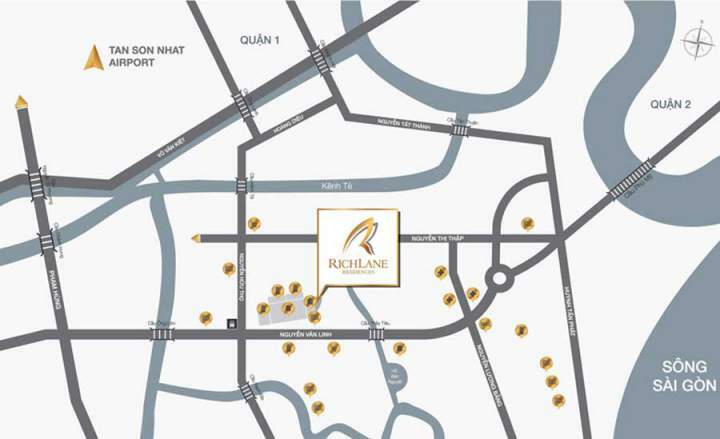 Richlane residences are located in front of Nguyen Van Linh Boulevard in District 7, Ho Chi Minh City. Thanks to the central location of District 7, Richlane residences are a handful of great District 7 projects that will allow you to move to all the most convenient locations around the area within a short span of time. 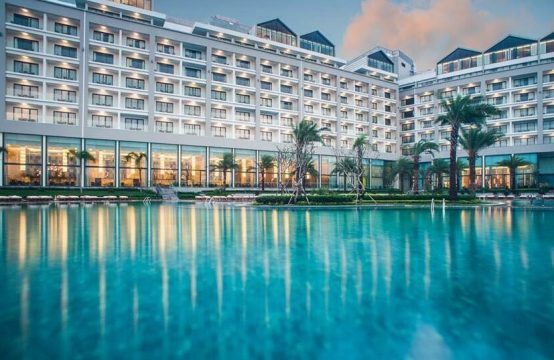 Richlane residence is also located near Phu My Hung high-end urban area – one of the most modern and luxurious urban area in Ho Chi Minh City. Therefore, when you live in Richlane residence, you will be enjoyed all the best facilities around this area. 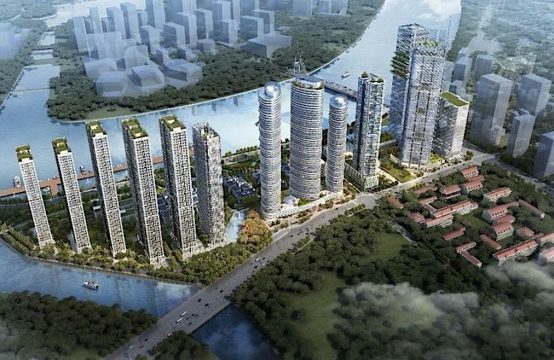 Not only that, around the Richlane residence project has been a series of projects to build transport infrastructure developing such as Huynh Tan Phat road widening, Thu Thiem 4 bridge project 2km long, Nguyen Khoai Bridge, Kenh Te 2 Bridge, tunnel crossing Nguyen Van Linh and Nguyen Huu Tho crossroads and other projects. In the near future, when all these projects will be completed, this will bring to the residents of Richlane residence the convenience of shortening the distance from the project location to other amenities around the area. International standard design at Richlane Residences. Created and designed by leading architects and experienced designer, they designed apartments at Richlane residence which always gives you a feeling of luxury and modern. The apartments at Richlane residence are designed in harmony with the Saigon South Place complex, which offers a refined appearance for the apartment. At Richlane residence there is a luxury, comfort and level of luxury apartments which can not be compared with somewhere else. The rooms are reasonably arranged, spacious, cool and with plenty of open space. The furniture is also equipped with the most modern and advanced equipment. When living in Richlane residence apartment, you will feel a comfortable, airy, comfortable to every corner, delicate in every detail. Richlane room at the residence area was designed from 45 sqm to 123 sqm apartment for 1 to 3 bedrooms, offering a diverse selection, suitable for every household and lifestyle needs of each client. Experience the great life with class facilities at Richlane Residences. Come to Richlane residence, you will experience a series of utilities that are very modern and classy, with international standards, bring you a perfect life. Richlane residence is equipped with high-end amenities such as SC VivoCity Shopping Center, unique swimming pool, gym, relaxation yoga area and children’s play area. You will dispel all the fatigue in daily life, be happy to have fun, relax and shopping with all the most advanced utilities. Certainly, the facilities at Richlane residence will make you extremely happy to experience. In addition to the area-class facilities, Richlane residences also have the same external advantage development. Thanks to being located in the center of District 7, residents at Richlane Residences will easily connect with many modern amenities around the area. 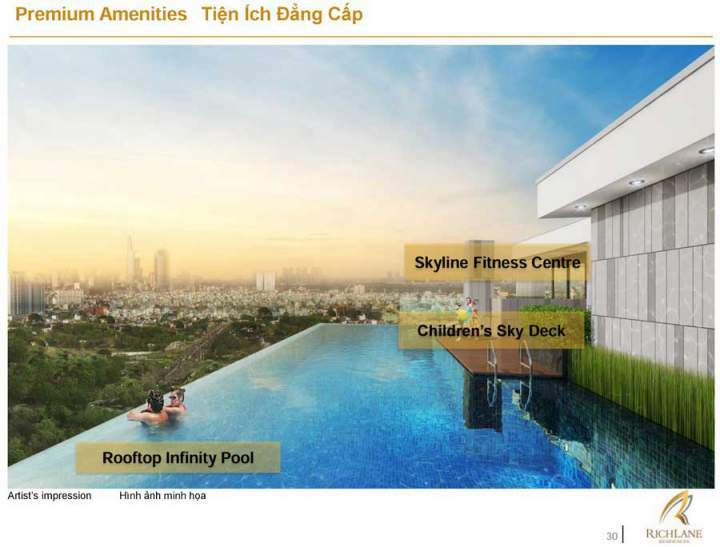 Richlane residence is also located near Phu My Hung urban area so you can enjoy all the best facilities here. 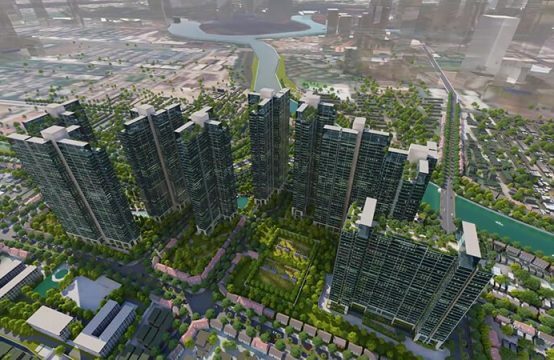 Extracurricular facilities surrounding the Richlane Residences project include the French International Hospital, Tam Duc Heart Hospital, Crescent Trade Center, leading international schools such as the Japanese International School, Lawrence S Ting along with many other amusement parks and shopping. 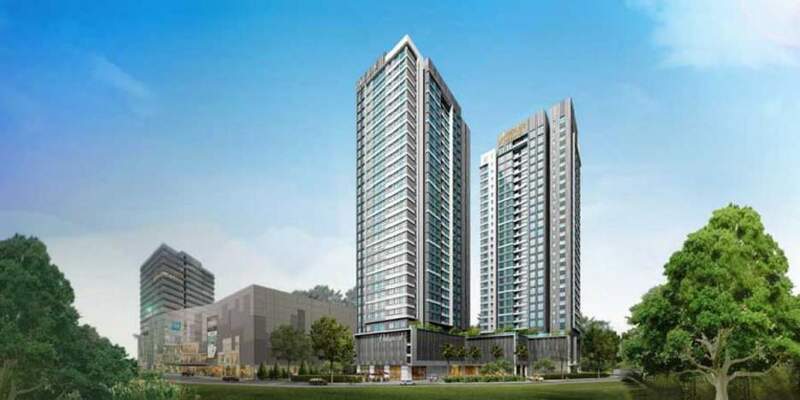 In addition to the Richlane Residences Project you can refer to the Kenton Node Hotel Complex.